Luc Armant arrived at second position with the new OZONE Zeno! 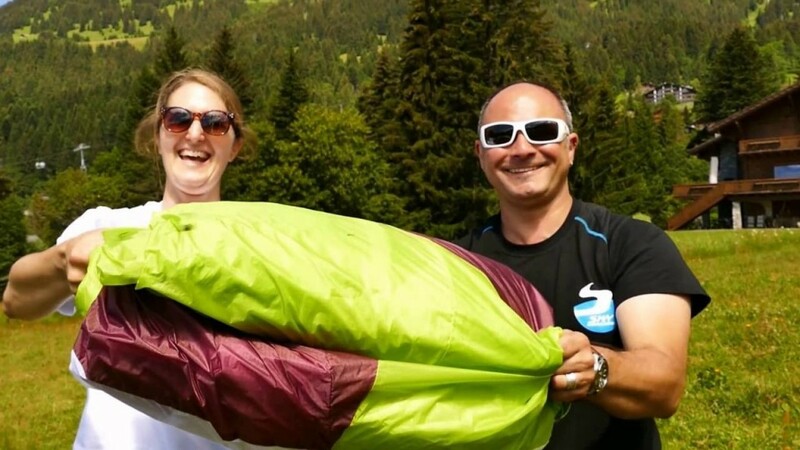 The official PWC videographer, Philippe Broers, interviewed the designer Luc Armant, which is currently involved in the PWC competition held in St. André Les Alpes (South of France). 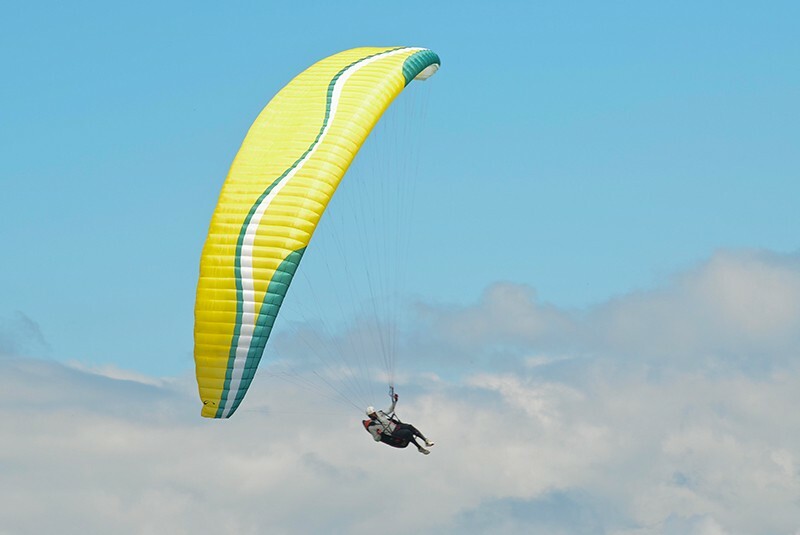 Flying with the new OZONE Zeno that he designed himself, he finished in 2nd place in the second task. Seiko Fukuoaka also fly with this model. 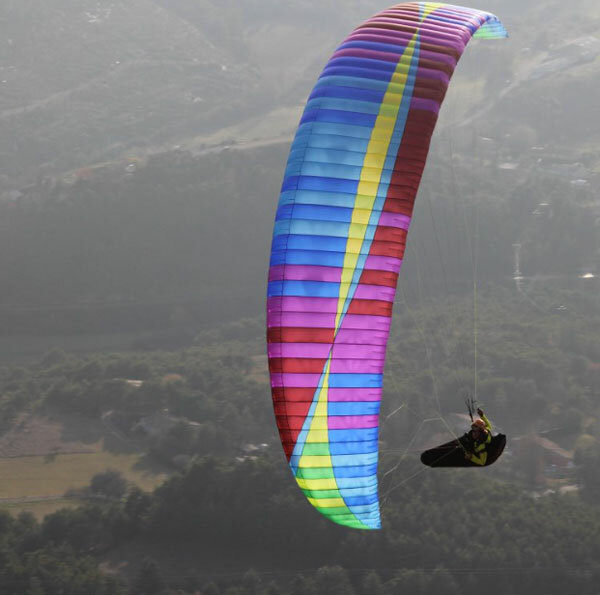 The new glider OZONE Zeno fills the void that existed between between Mantra M6 and Enzo 2. With the current research work on the Enzo 3, the OZONE Zeno very close perf of Enzo 2 while being easier to control. The Zeno in ML size is now available. Philippe asked if this glider is also for pilots flying already EN C or D, Luc says that this glider is rather intended for pilots already practicing competitions. MCC Aviation Explora has been designed to make flying amazingly easy. 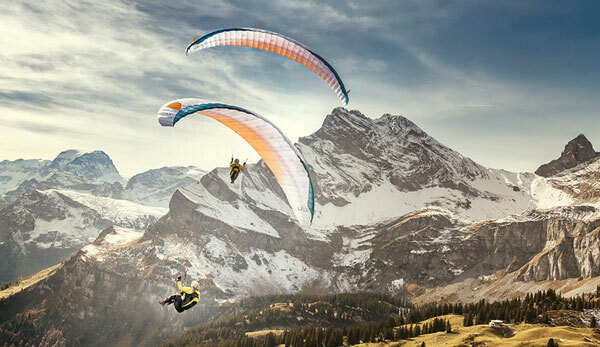 Designed for the talented beginner and more experienced pilot looking to fly cross-country, the Explora flies with conviction and efficiency in any conditions. 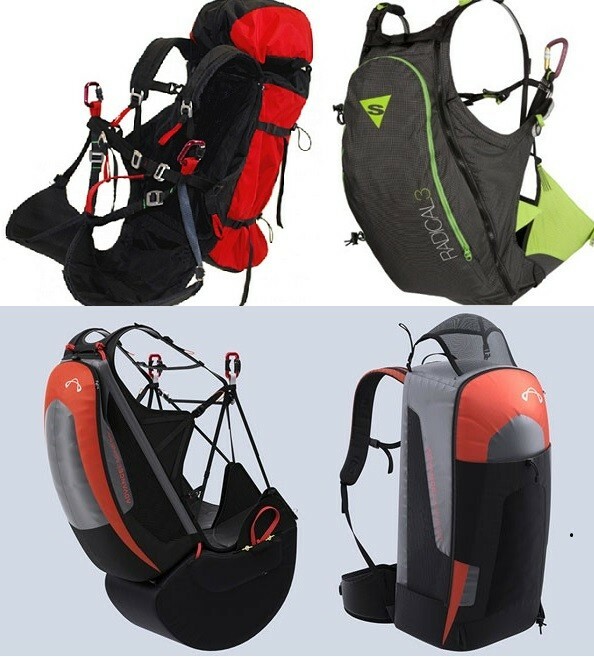 The convenience of the Back-Country harness: lightweight, split-leg seating, airbag, back protector and reserve parachute pocket, these reversible harnesses just keep getting better. 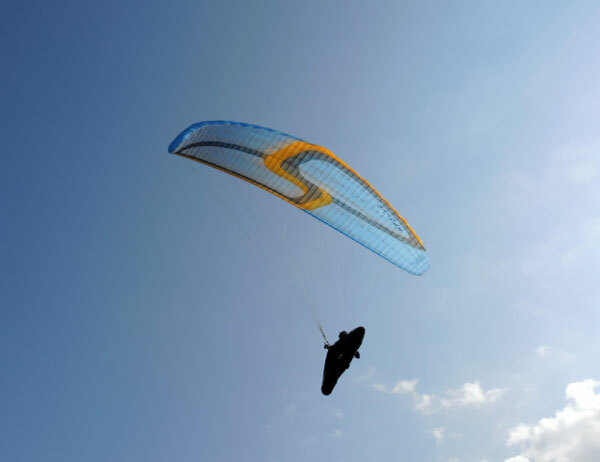 SOL Paragliders are proud to announce the launch of their new wing, the Syncross One. 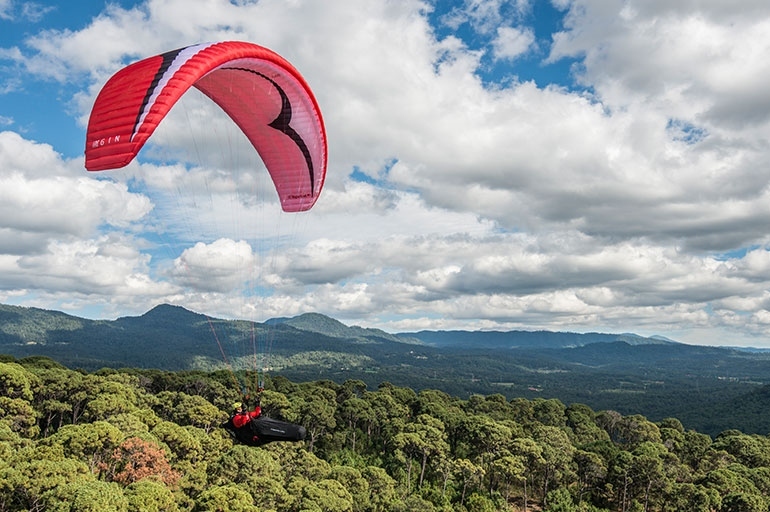 This new wing completes the brand’s EN-B range by joining the existing Atmus and Allus in the same category. Available in sizes S (70-90kg), M (85-100kg), L (95-110kg), and XL (105-125kg), the Sol Syncross One is a three-liner designed for experienced pilots looking for high performance and passive safety within the EN-B classification.